Australia’s Southern Cassowaries are already threatened by habitat loss, vehicle collisions and dogs. Image © Cagan Sekercioglu. 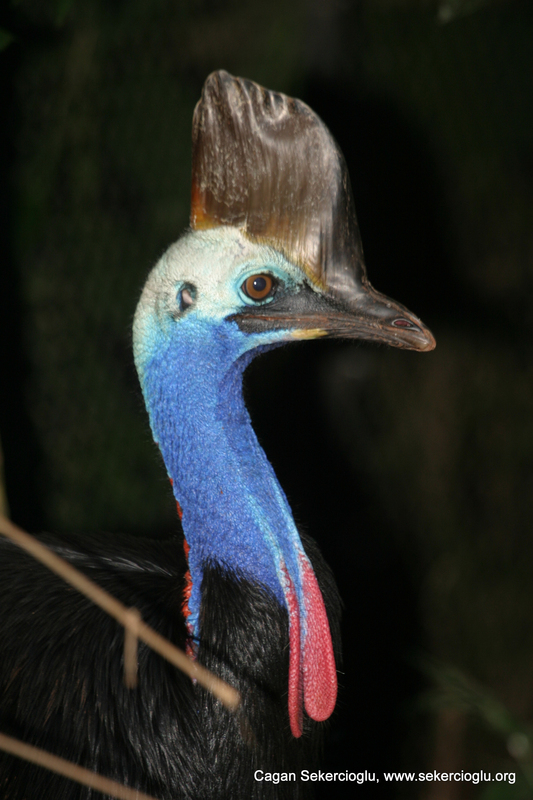 On July 5 Cagan talked with ABC radio about climate change and Australia’s golden bowerbirds and threatened cassowaries. You can listen to this ABC interview here. And on July Cagan talked with ABC Breakfast’s Fran Kelly about bird extinction, and the climate change threat to birds.